Another year, another list of medical device recalls (unfortunately). Sadly, the 2018 list of medical device recalls has around the same number of recalls in 2017. You can review the list of medical device recalls for 2018 below. Don’t hesitate to contact your doctor if you have any questions about a device that you see listed below. 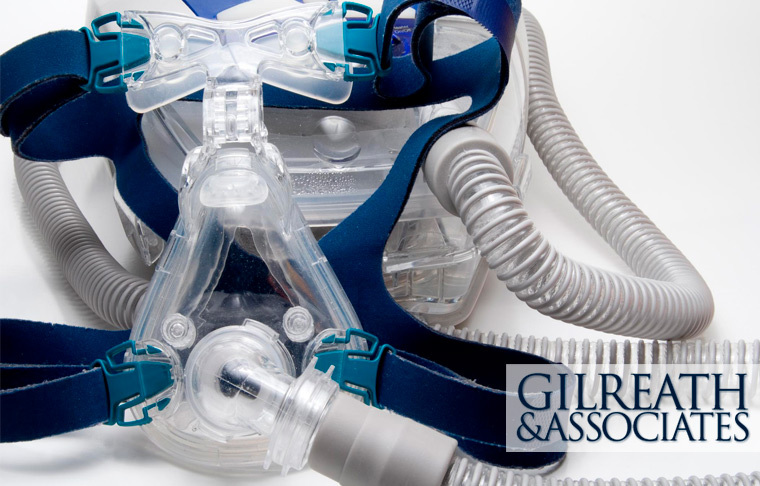 Then, contact a knowledgeable defective medical device lawyer at Gilreath & Associates.